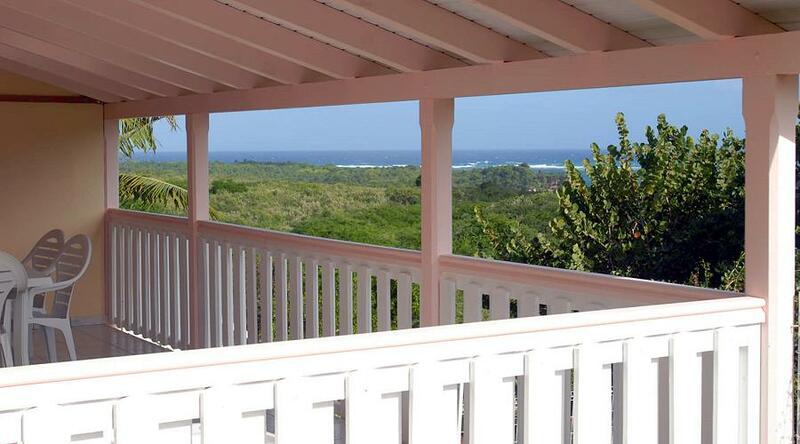 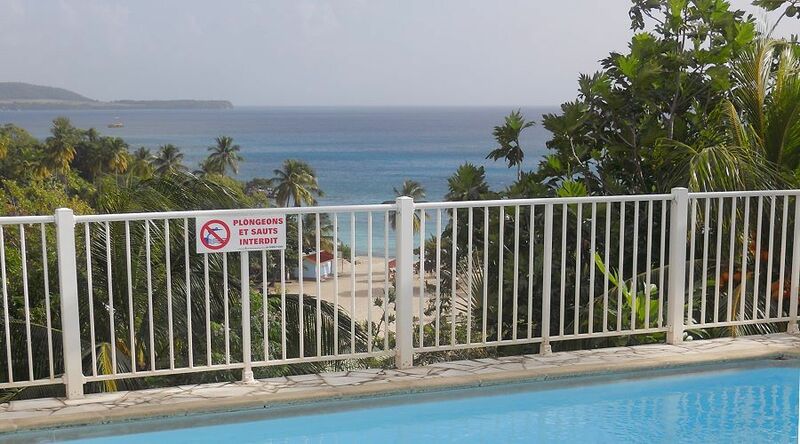 Beautiful and elegant Creole villa 130sqm with large covered terrace and swimming pool, in a quiet residential and breezy area of S. Luce, with a beautiful 180-degree view of the Caribbean Sea and the Diamond Rock. 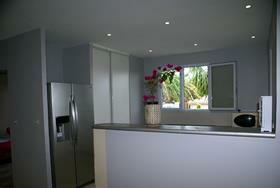 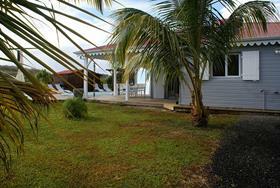 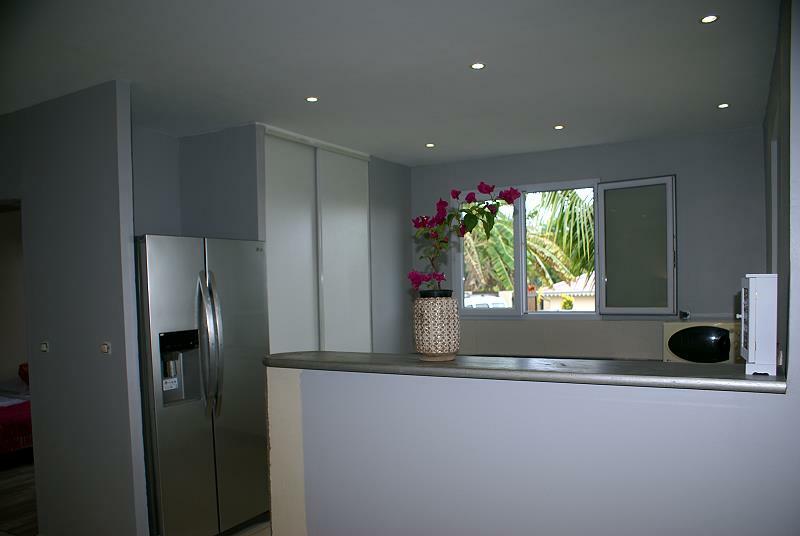 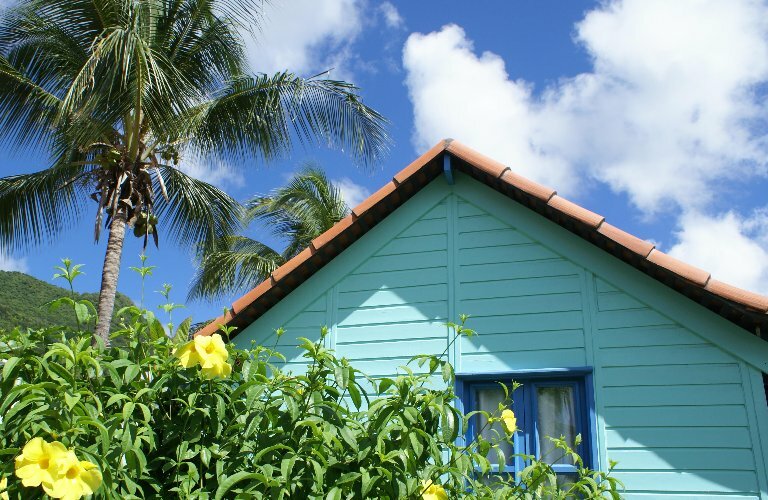 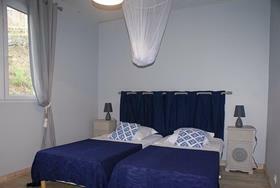 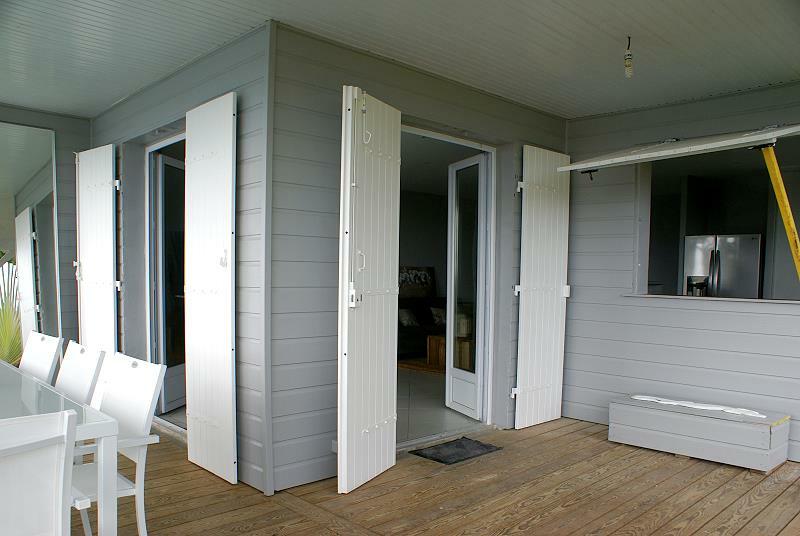 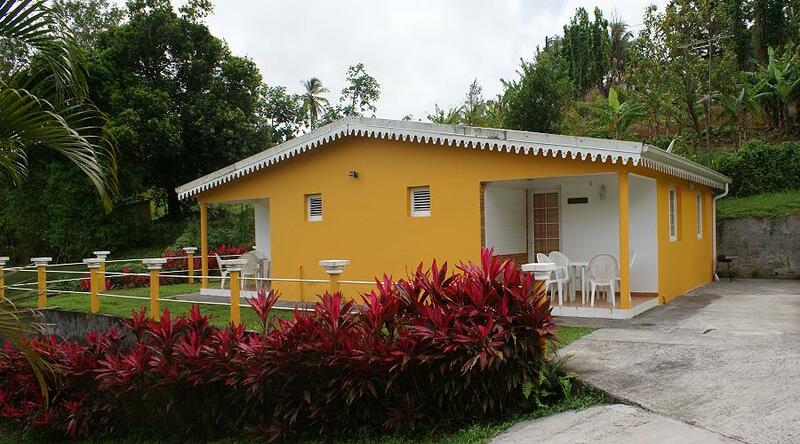 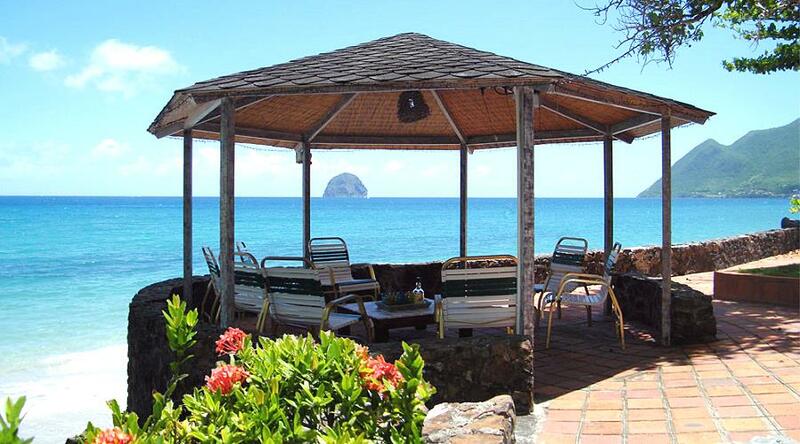 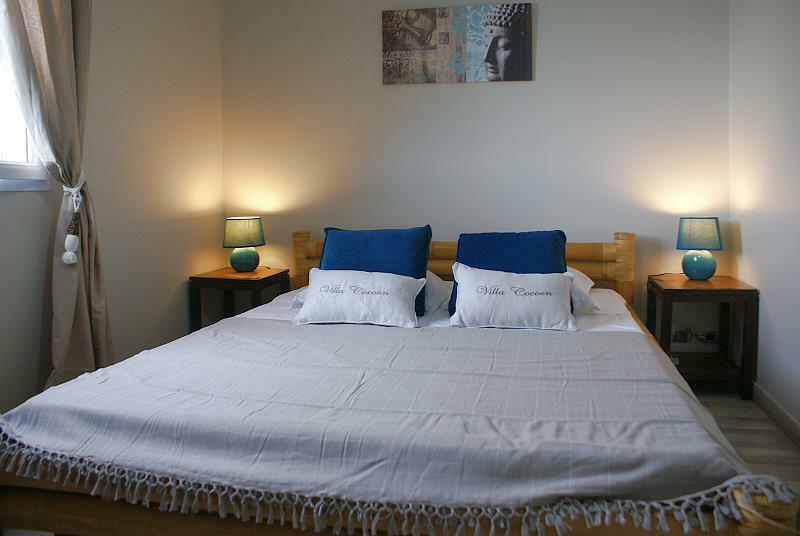 It can 'accommodate up to 10 people in the main body of the villa and independent bungalow. 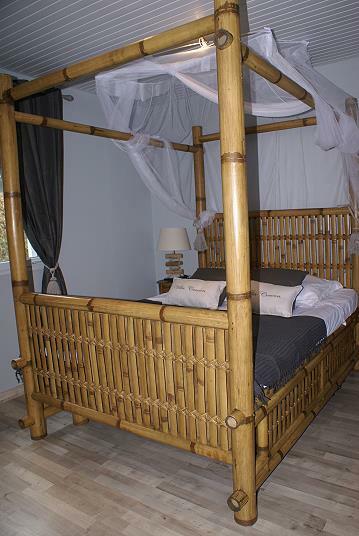 Zen interior and elegant, noble and natural materials. Villa Cocoon is a beautiful new villa of 133 m2, fully air-conditioned and ventilated. 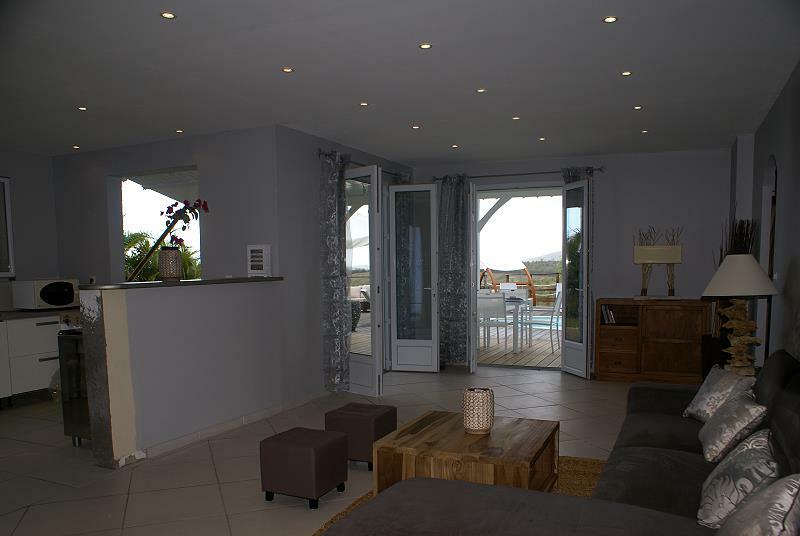 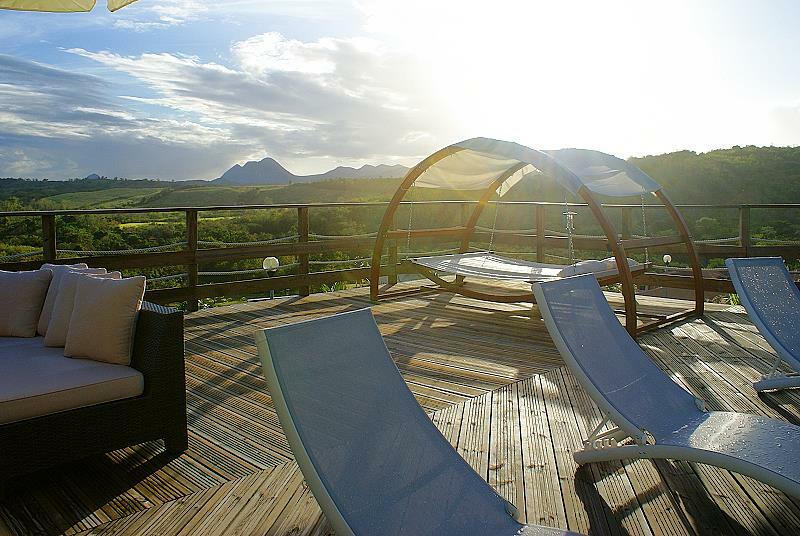 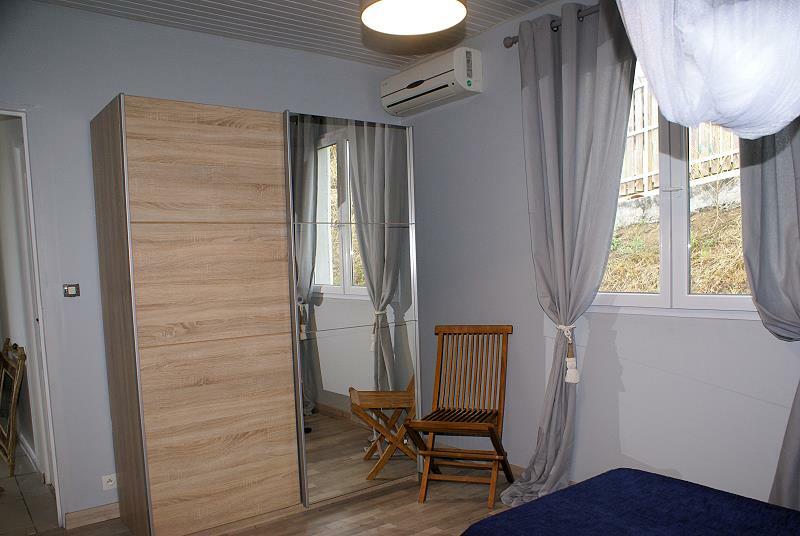 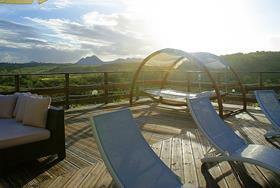 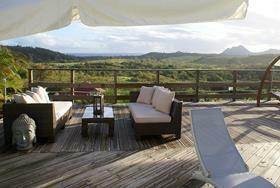 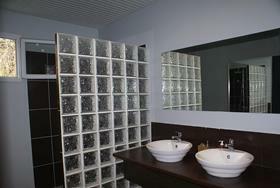 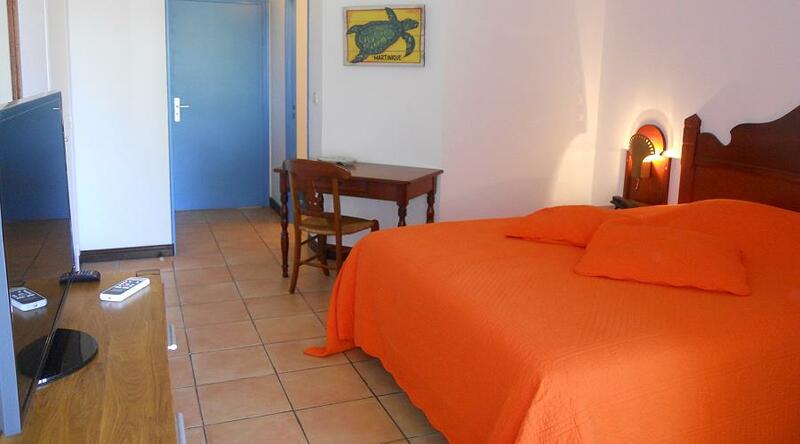 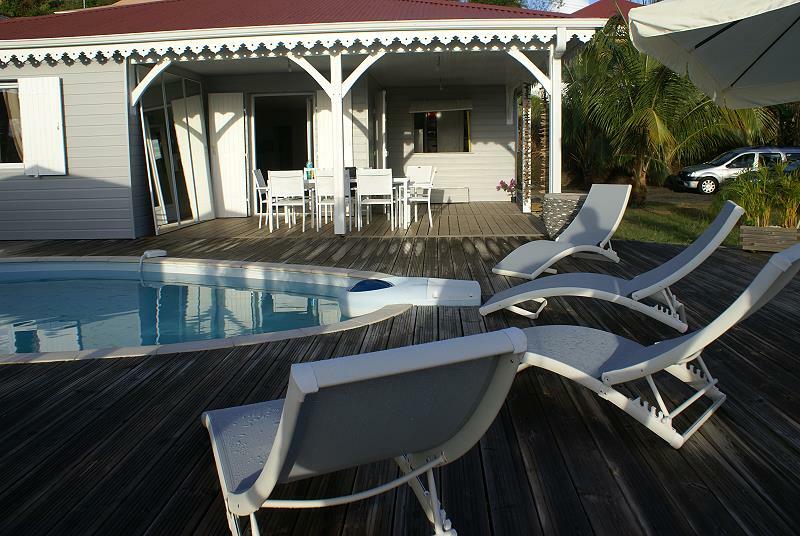 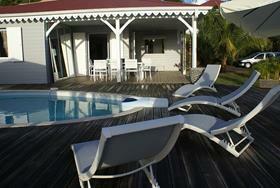 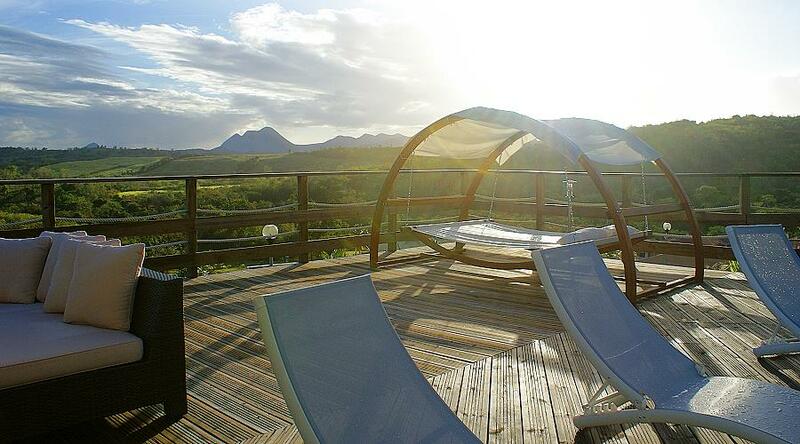 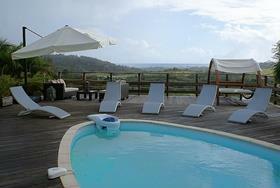 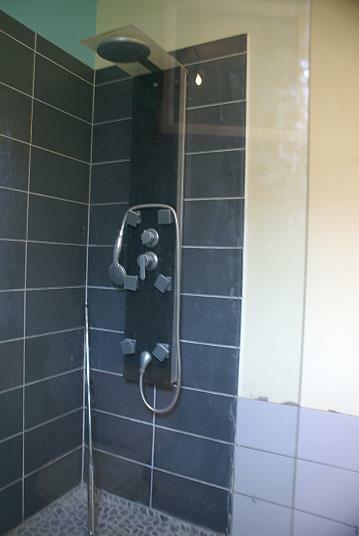 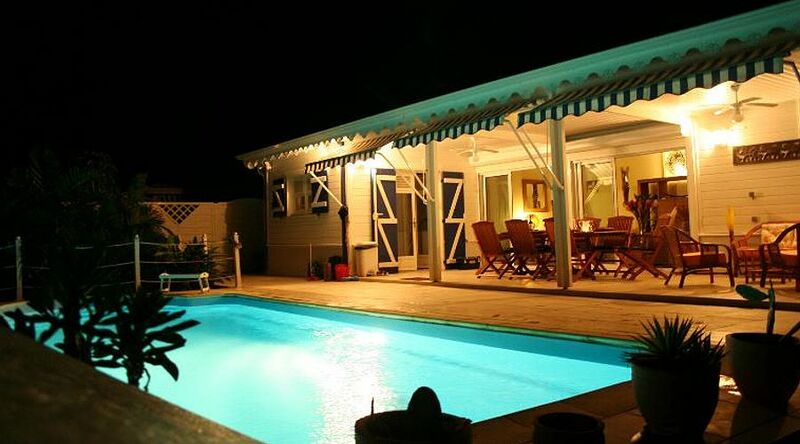 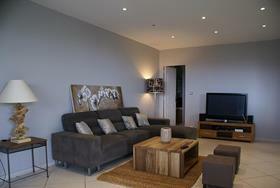 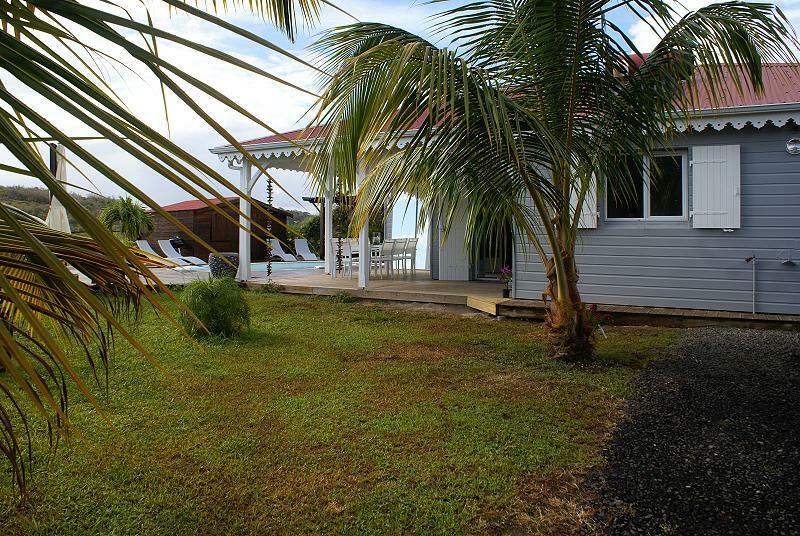 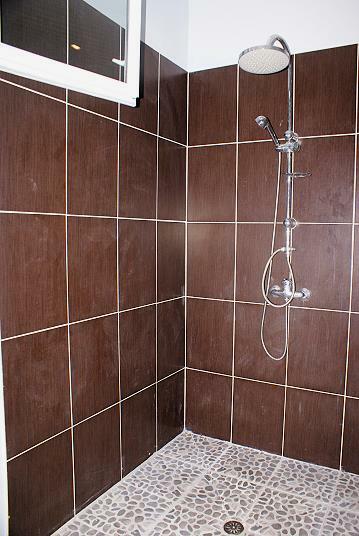 Just 3 km from the beautiful beaches of Anse Mabouya Gros Raisin, Corps de Garde, Anse Figuier.